It had to happen! 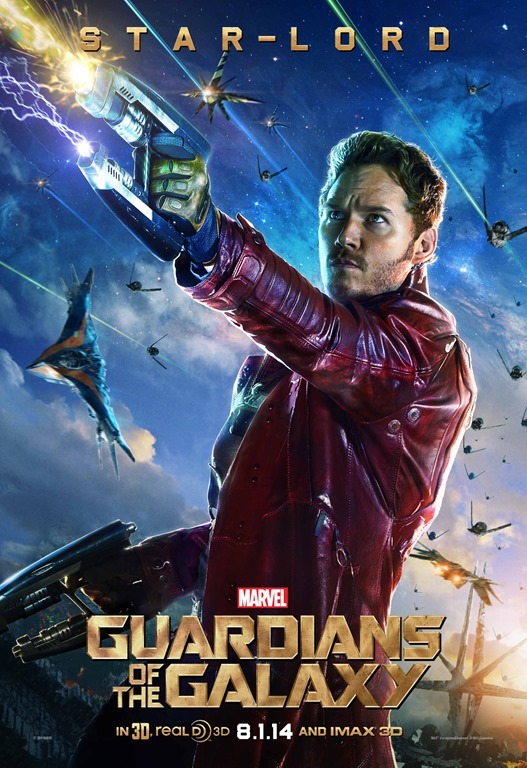 LEGO Guardians of the Galaxy! Follow the jump to Check out the new LEGO Guardians video created by Marvel and Lego fan, YouTube star Forrest Whaley! That really didn’t take long, did it? 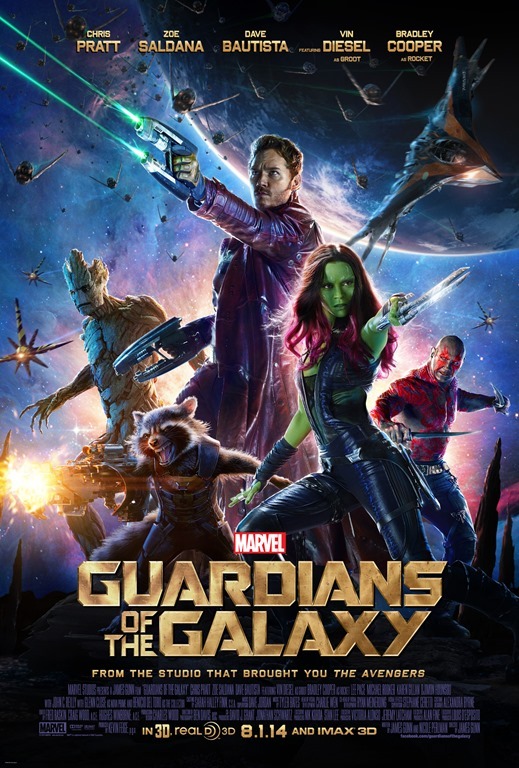 Marvel’s Guardians of the Galaxy is in theaters beginning this evening. 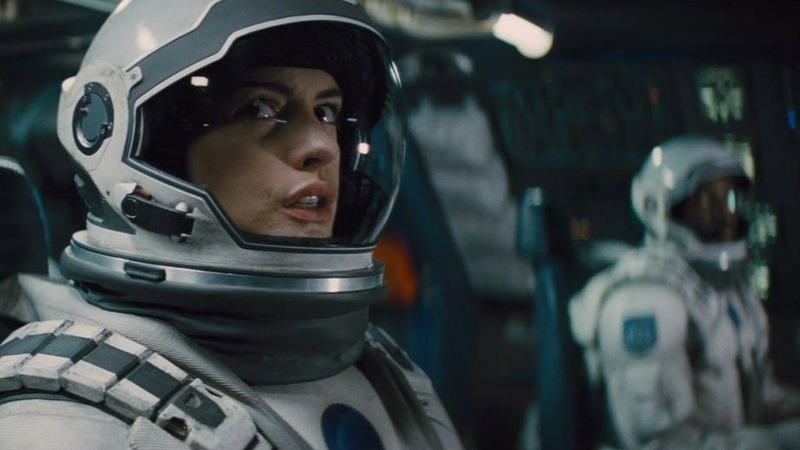 The second trailer for Christopher Nolan’s Interstellar is genuinely awe-inspiring. Check it out following the jump. Interstellar premieres on November 7th. Mysterious Trailer: The Maze Runner! The first trailer for The Maze Runner didn’t really look that great – but each successive trailer has changed that. 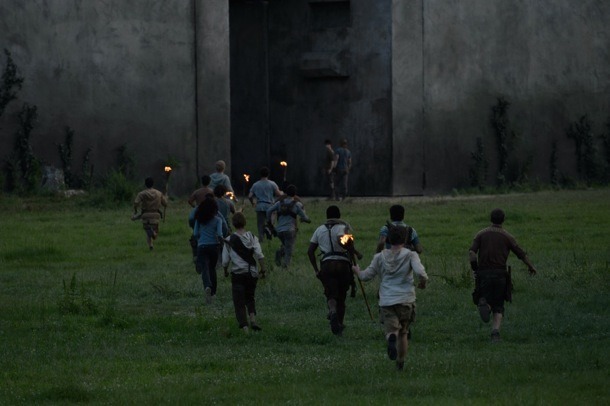 Now, it looks like The Maze Runner could be the rare non-Hunger Games/Divergent movie based on a YA novel to succeed. Follow the jump to see what I mean. The Maze Runner opens September 19th. Middle Earthen Trailer: The Hobbit: The Battle of the Five Armies! Peter Jackson wowed ‘em at Comic-Con 2014 with a trailer for The Hobbit: The Battle of the Five Armies. Check it out following the jump. The Hobbit: The Battle of the Five Armies will be theaters on December 17th. Melancholy Trailer: If I Stay! Orphaned and left comatose, promising young cellist Mia is having an out-of-body experience. It seems that it is ultimately her choice whether to stay, move on. 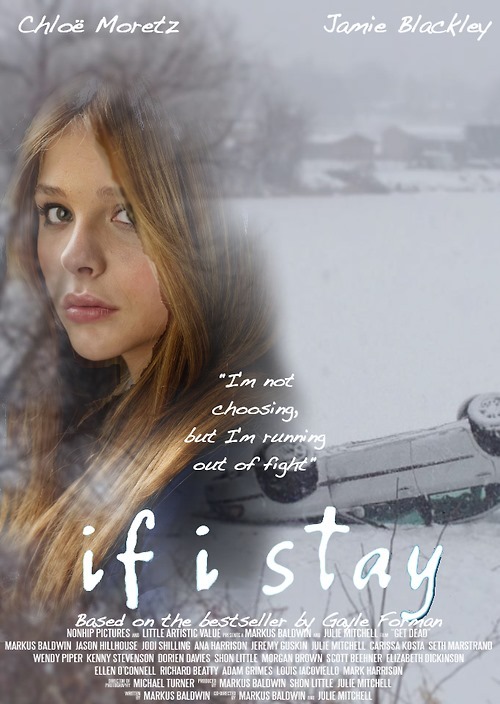 Based on the novel by Gayle Forman, If I Stay stars Chloe Grace Moretz and premieres on August 22nd. Check out the new trailer after the jump. First, Very Hot Trailer: Fifty Shades of Grey! 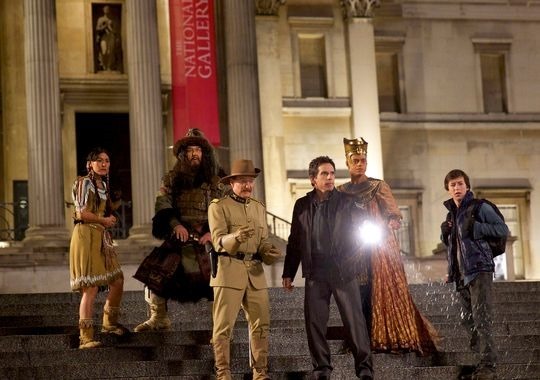 After all the hype and fuss about the casting, do I really need to say anything here? Just follow the jump. Fifty Shades of Grey – you’re Valentine’s Day, 2015 date (or not) flick. 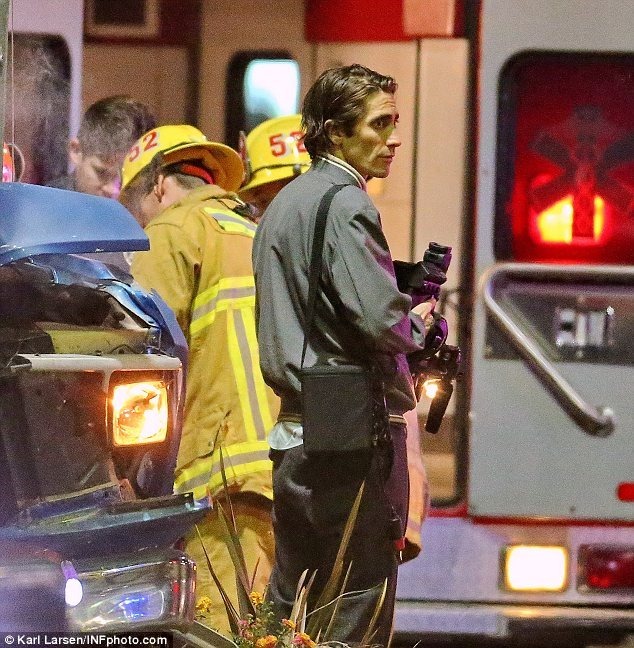 In Nightcrawler, Jake Gyllenhaal plays a freelance investigative reporter. As the film’s title suggests, he just a little bit intense. Check out the new trailer after the jump. Nightcrawler opens on October 17th. 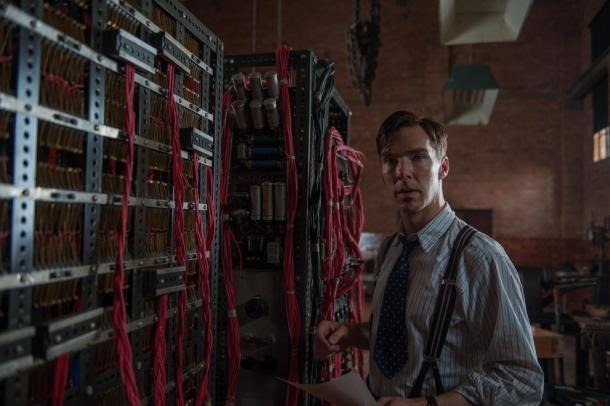 On his last assignment, a Temproal Agent is sent after the one criminal mastermind he’s never been able to stop. Ethan Hawke is the Temporal Agent; Aussie newcomer Sarah Snook is a new recruit who is described as a predestination paradox. Predestined – based on the Robert A. Heinlein short story, All You Zombies – premiered as SXSW, but has yet to receive a release date. 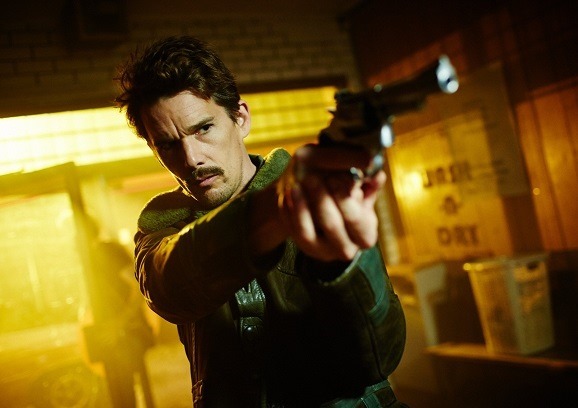 It is directed by the Spierig Brothers, who directed the thought-provoking vampire movie, Daybreakers. The trailer is crazy cool – check it out after the jump.